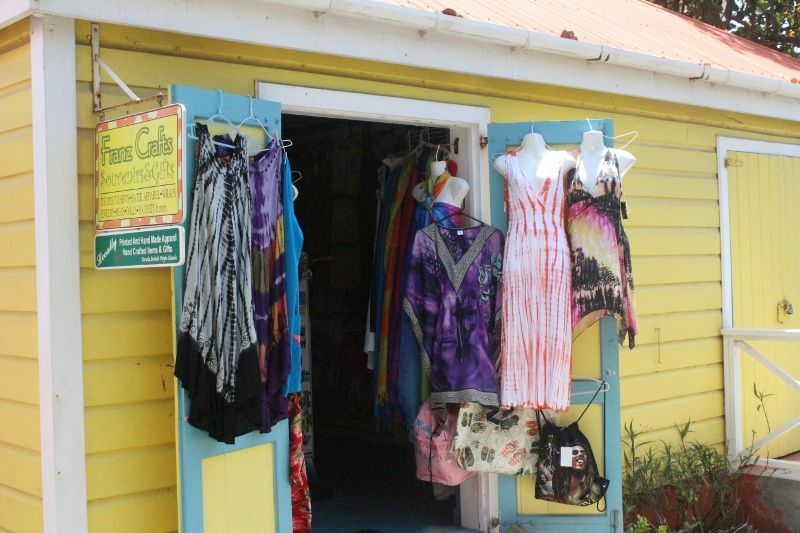 During last week, some of the vendors at Crafts Alive invited this news site’s reporter to visit the area on Sunday April 12, 2015 to see for ourselves whether they are open for business on Sundays. They accused some taxi men of telling visitors that Crafts Alive is not open on Sundays. According to some of the vendors, this is with a view to taking the cruise passenger on tours in order to benefit themselves. Many of the vendors, all female, said that cruise passengers have expressed to them in dismay that they were told that the Crafts Alive booths do not open on Sundays. One woman, who did not want her name recorded, said it has been happening for years. She said that during the week business is not bad but on Sundays and holidays things slow down and this she blames on the misinformation being peddled to the visitors. The woman wants the matter addressed because she said she needs to ensure her business is sustainable. She said right now the money is only circulating to pay bills and replenish stock. She doesn't want her name mentioned as she said that she was afraid somebody will come and close her down. Asked how long this has been taking place the woman said that it has been happening for years. None of the women wanted to give their names or have their photographs taken for fear of victimisation by taxi drivers. Another elderly woman, who operates one of the shops in Crafts Alive, said the problem has been ongoing for years. “The tourists telling us that the taxi people telling them that most of the places like Crafts Alive are closed on Sundays. That’s not true. Some of us open every day. Ship or no ship…every day,” she said. “This has been going on for years and they need to stop that because some of the tourists when they walk around they ask, ‘how they say here is closed?” she said. “It is as if the taxi men want to make money for themselves and carry the tourists on tour and bring them back to the ship,” she said. “It is just those who walk around and see that here is open who come in,” said the woman. “They are messing us up because when they do that you’re not seeing many people coming,” she said, referring to the taxi drivers. 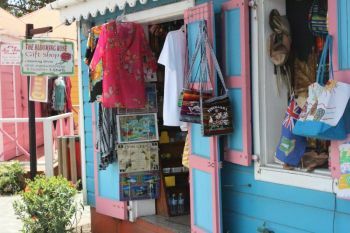 Meanwhile, President of the BVI Taxi Association Karl ‘Dub’ Scatliffe said the statements by the vendors are not entirely true. 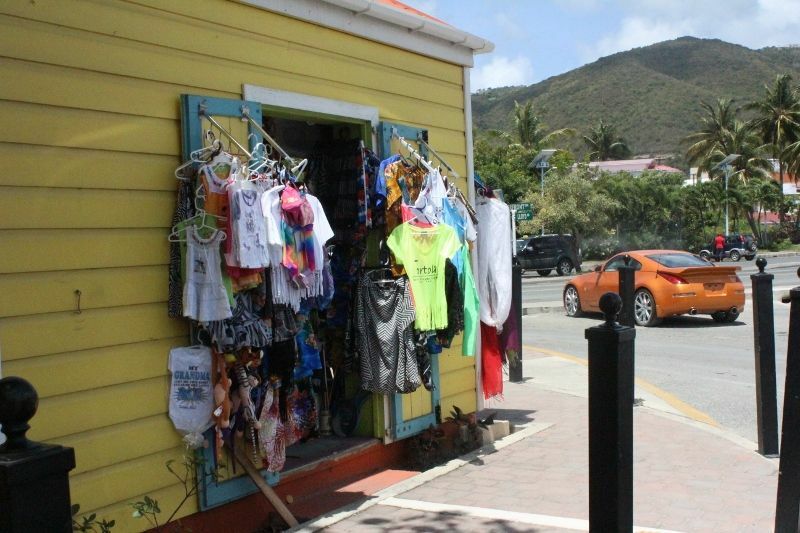 He said that they would inform the tourists that the VI is a Christian community so on Sundays many places are not open until after a certain time. “We know that they are open. It is just that they are not open the time that the ships come in,” said Scatliffe. He said, however, he is not able to speak on behalf of independent taxi drivers who outnumber the members of the Association. Those greedy taxi men want to take the tourists on a long drive to make money so they are tricking the poor tourists. The problem is that the taxi men down by the ship don't want the taximen by Crafts Alive to get the tour business. And yes it does happen, I have heard it from tourists also and I am not a vendor in Crafts Alive. Each business owner need to get up and promote their own booths. I have travelled worldwide on cruises and no matter how small a person's business is, you see them at the first public entrance of the cruise passengers handing out their flyers with incentive promotions. A free gift just for browsing, a discount on certain items etc. Whether you're a booth owner at Craft Alive or at a remote setting on the island, make it your business to promote the name of your shop. No one else is going to do it for you! OK, the taxi tells the passengers one thing, go above that and put someone at a location to hand out your flyers so you can make some money. It's not everyone who will buy, but your chances are none of no one stops by your shop at all. They will be telling the tourists that the vendors are not paying their rent next. Who should we believe then? 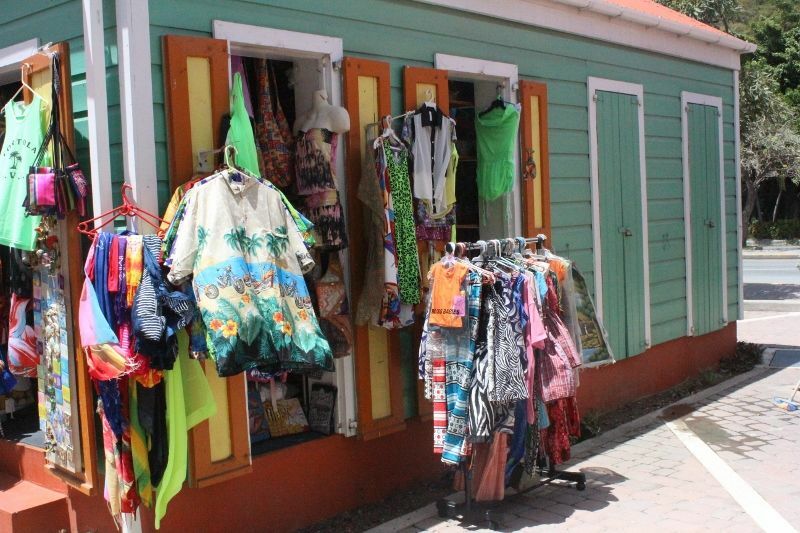 Let them vendors shut them backside all them doing is going St Thomas by danny haven site and buying the cheap stuffs and killin the tourist or even by fatimas. not one of them backside makin anythin to promote the country only the couple of bvislanders. These forkers always complaining. All of them rent up to date? The problem is that they think they could just sit by their door step and people should just come in because they have a business. Where are the efforts by the business owners to get out there and hustle just like the taxi men. There are no free rides in business, get your @$$€$ up and promote yourselves. Where is the Crafts Alive Union that should be out there as one unit getting things done for the benefit of everyone in that complex? The energy used to b**x ch and moan would be better spent putting something positive forward. Further, what do these businesses sell? Would locals want little keep sakes from them? We don't know, why? Because nobody markets their goods. Suppose I have family visiting, why should I have them stop at crafts alive? Put yourselves out there, market yourselves, from a group within yourselves to lobby for your businesses. Stop the damn whining! i bet is them same 2 women causing confusion again . Thats when Virgin Islanders and expat internally cannibalize just for the love of money, darm shameful on all sides. Rents paid up to date??? Most of you reporting here haven't the slightest clue wha these vendor's goin thru. Half of u haven't even burst a sweat for a living. Pay no mind vendors this is ur business. They are making money, it's called business. If you cannot run business then you shouldn't be in business simple. You running a business and its your responsibility to do what's necessary to get people patronizing your establishment. How the hell does that work? Everyone else works hard to get people to shop by your spot and you collect the money? You all better wake up and face reality. Selling Chinese cloth could never be profitable when the cruisers see these things dime a dozen at their other destinations.